The end of the year has arrived, and it's time to make our picks for the phones that represented the best of what the [Android] smartphone industry had to offer in 2016. 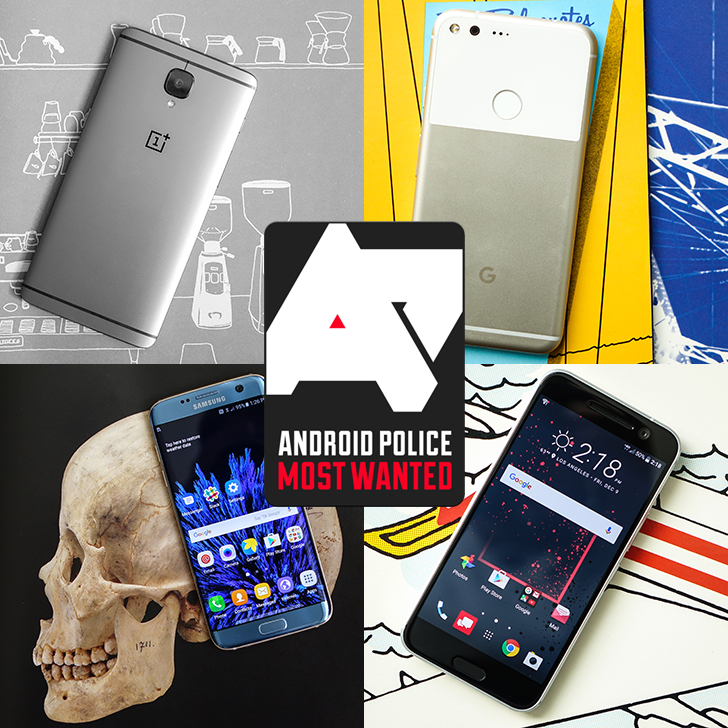 Without further ado, here are the recipients of the Android Police Most-Wanted award in 2016 for "Top Smartphone," in no particular order. HTC dropped the "One" moniker for 2016, but the 10 is clearly the descendent of a lineage started by the One M7 back in 2013 - and in a good way. The 10 showcases the very best of HTC's daring, interesting industrial design, coupled with top-tier specifications and a software user experience that meddles with stock Android lightly. The unlocked version of the 10 already has Android 7.0, too, making HTC among the first major OEMs to offer the latest version of Android to its customers. 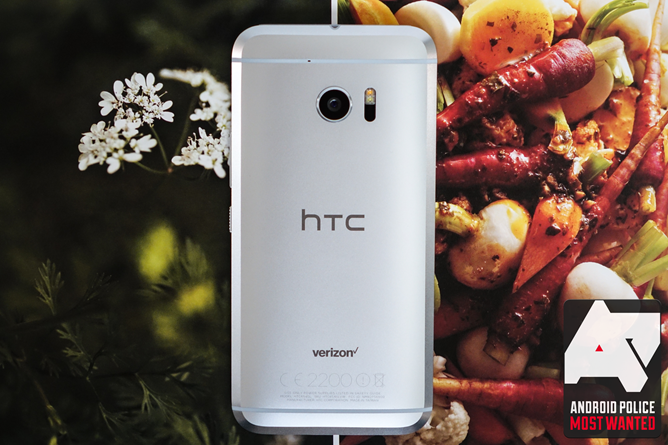 The HTC 10 really was a strong all-rounder: a very good camera, solid speakers, great screen, commendable battery life, and speedy performance were hallmarks of the company's 2016 flagship effort. While the price was on the high side, it has since tumbled considerably in numerous promotions, making it more palatable from a value standpoint. After the slight stumble that was the OnePlus 2, many openly wondered if the hyped startup had lost its footing in an increasingly competitive mid-range smartphone market. 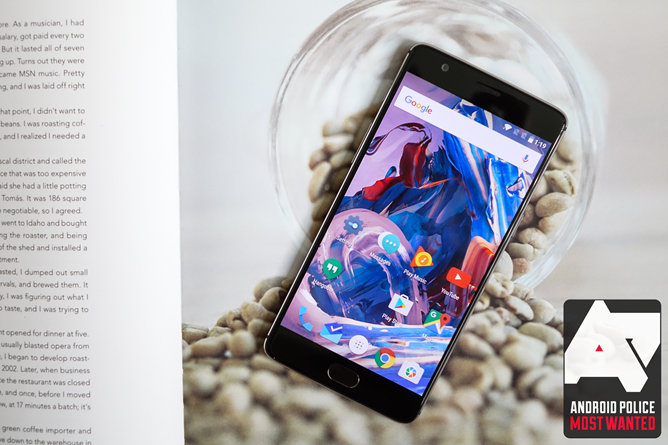 The OnePlus 3 pretty much silenced the critics (myself included): this is a damn good phone, and multiple members of our staff voted it their top pick for 2016 overall. The OnePlus 3 offered specifications and performance comparable to many of 2016's flagships at half the cost (or even less). The OnePlus 3T took a great phone and made it better, with a larger battery, improved front-facing camera, and slightly quicker processor. Even if it became slightly more expensive in the process. Really, what's not to like? Very good battery life, a competitive camera, and slick performance, all without the high-end price tag. OnePlus's Android is highly customizable, and it seems they really do want to make good on committing to fast OS updates going forward, something they'd struggled with in the past. In 2015, Samsung unveiled the completely redesigned Galaxy S6 and the all-new S6 edge to a stunned smartphone world. The designs were radical departures in both look and feel from Samsung phones of the past. The thing is, the phones themselves were very good, but they weren't amazing. Mediocre battery life, in particular, was a big complaint - and Samsung took it to heart. 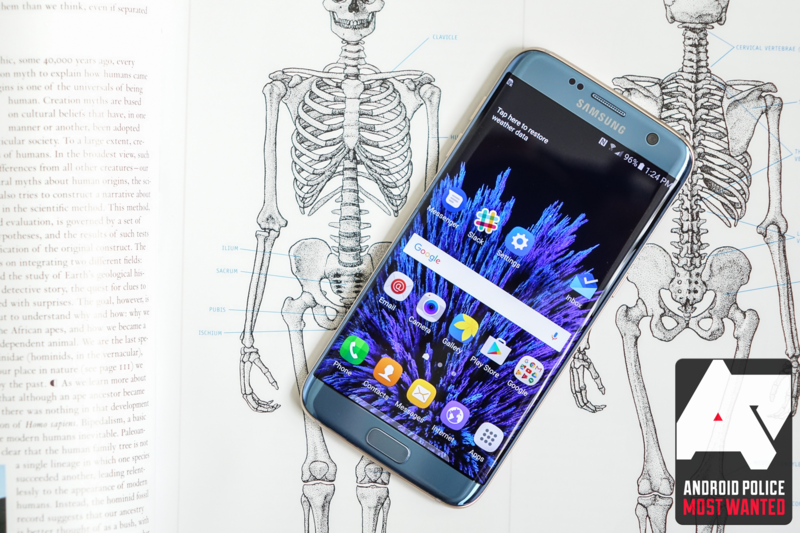 With the S7 and S7 edge, Samsung took the blueprint it created with the S6 and tweaked, refined, and molded it into something that was hard to ignore. The Galaxy S7 and S7 edge offer great battery life, outstanding cameras, the best displays on the market, and industrial design that is an achievement in its own right. Switching to the small and large display model, Samsung also offered consumers more choice out of the gate with the new phones, and satisfaction with the S7 and S7 edge seems very high. You knew it was coming. The Pixel phones need little introduction. An uncluttered user experience, four-carrier compatibility in the US, exceptional speed, a class-leading camera, and excellent battery life coupled with the fastest Android OS updates around make the Pixel and Pixel XL stand alone. They aren't without their caveats: no waterproofing, a lack of advanced feature support on some carriers like Sprint and AT&T, and comparatively high pricing are all considerations. 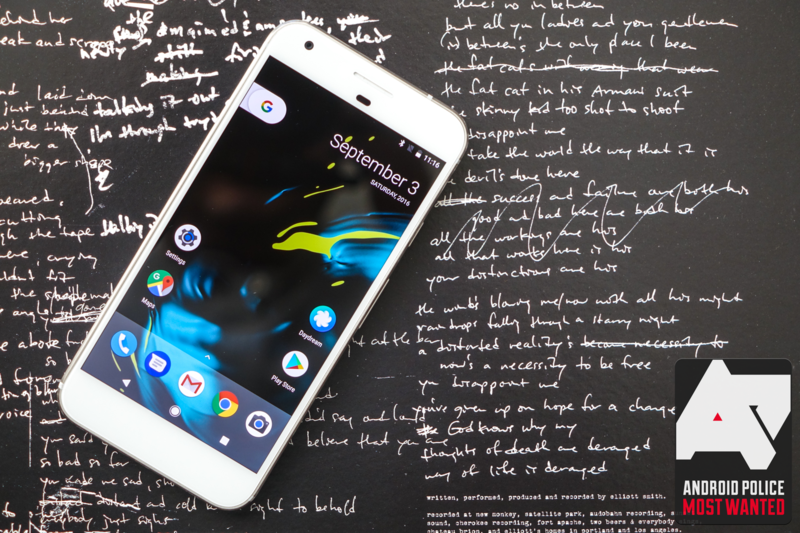 But there's no denying that Google made its biggest splash in the smartphone market yet with the Pixels, and they earned the attention.